We offer an Outpatient Substance Abuse Treatment Program in San Antonio in addition to individual and family addiction treatment and alcoholism recovery plans for adults. When an addiction or substance abuse interferes in your life, there is support and recovery available. Actually, the worst times and bad feelings are necessary so that you can realize the need to take action for sobriety. Family members and spouses often are suffering and need help also. If you are having painful events or consequences from alcohol abuse or addiction, you CAN recover. It’s best to first come in for one initial assessment session where we can get to know each other and I can hear about what has been going on. I have specialized in guiding people through the first stages of successful sobriety and the rebuilding process for over 25 years and I have 30 years of personal sobriety. We can look at your individual situation and determine the best path for your success. I am an active therapist and I will give you observations, options and choices. We provide an outpatient program which is intensive, successful, and tailored to your needs. 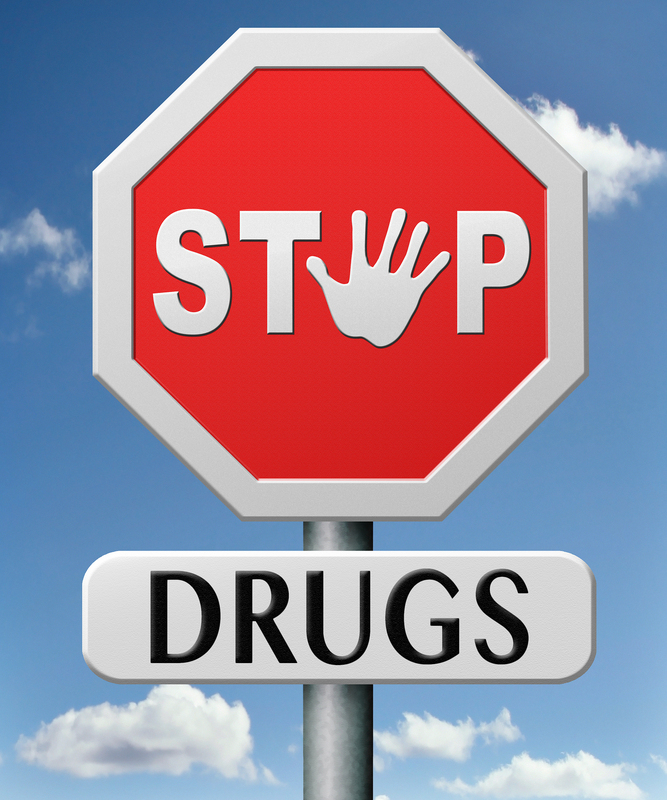 It includes all the essential elements of successful drug rehabilitation at our San Antonio location. We address individual triggers and relapse prevention techniques. We teach healthy coping skills to manage stress and help clients identify and experience emotions in normal healthy ways. There is random drug testing and continuing free aftercare upon successful program completion. The outpatient program allows clients to work or go to school during the day while you and your family make beneficial changes over an 8-week period a few evenings a week. Our groups are small, 2-5 people at any one time, so you get intensive individual attention to your specific concerns. We involve family members extensively to help resolve trust issues and teach concepts about the addiction process and how to be supportive without enabling. We also include weekly individual and family sessions, which is rare among outpatient programs. Call us today at (210) 764-3700 to schedule a time to come in and start the recovery process! You CAN turn things around. The first step is to call.